We're one of <i>The Nest</i>'s favorite blogs! 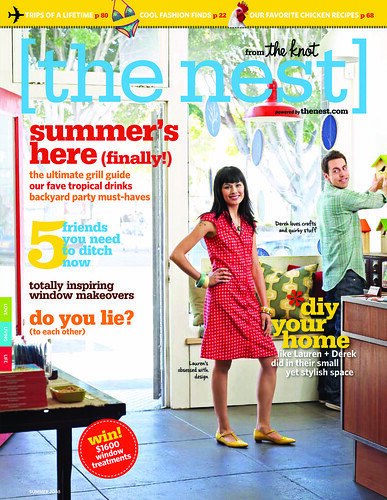 We're one of The Nest's favorite blogs! We're honored to be named one of The Nest's favorite food and recipe blogs! Check us out in their new issue, alongside Baking Bites, Simply Recipes, Hooked on Heat and Smitten Kitchen.